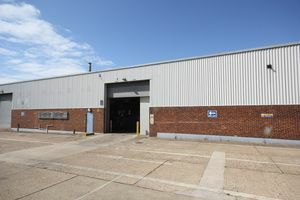 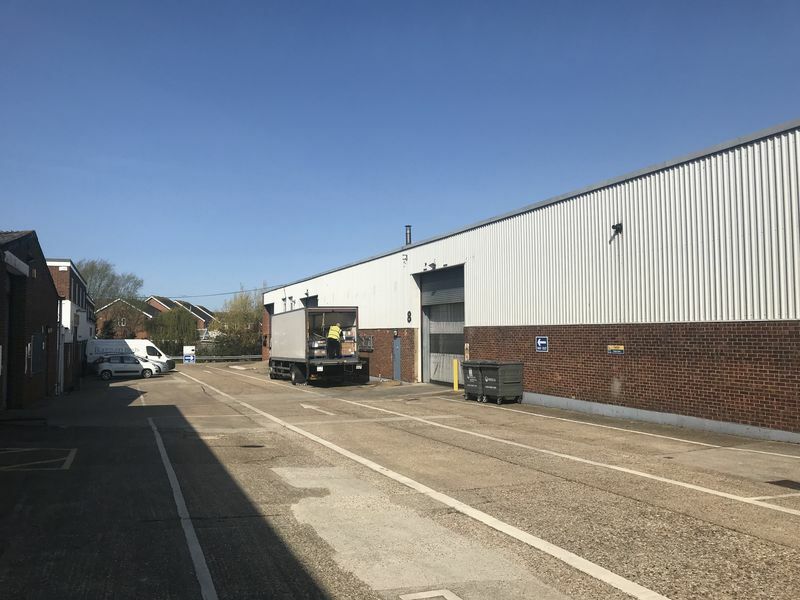 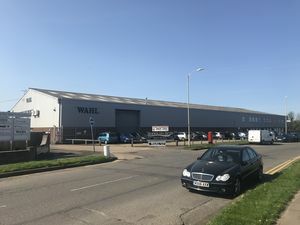 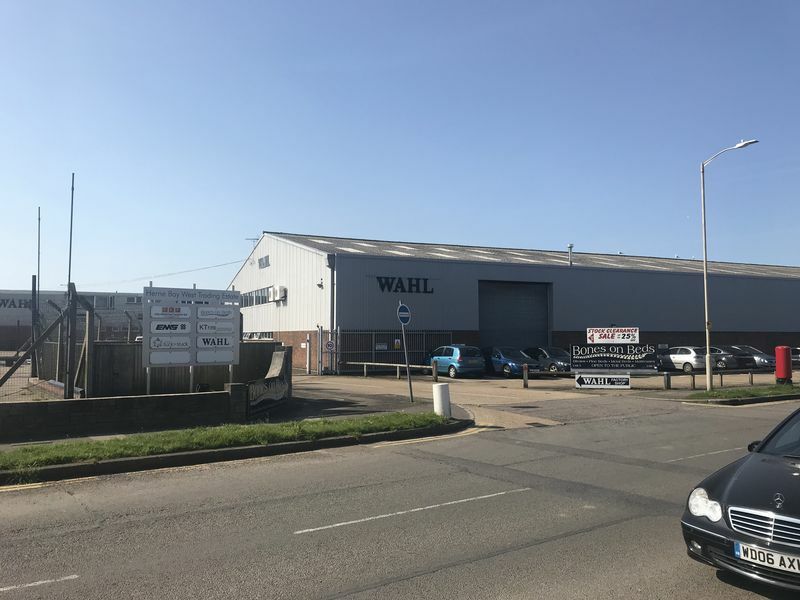 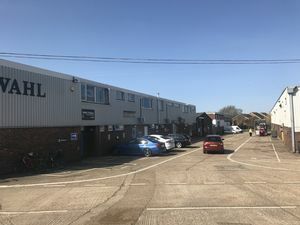 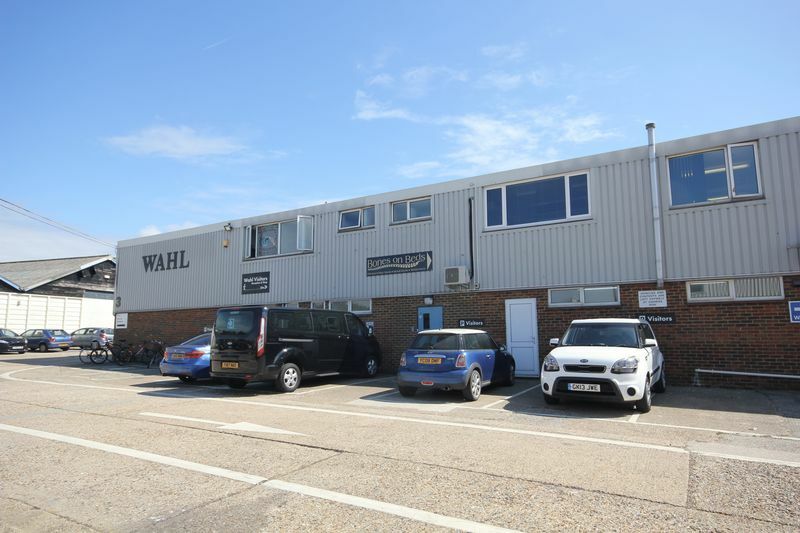 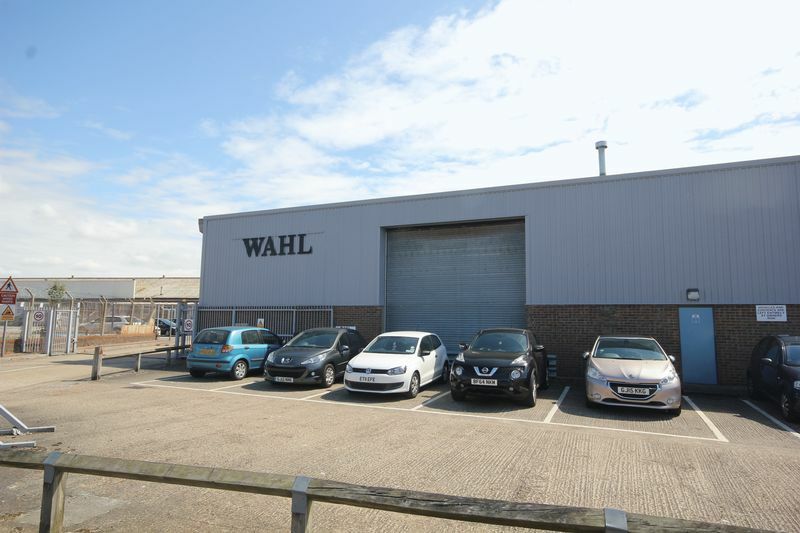 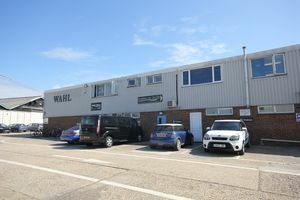 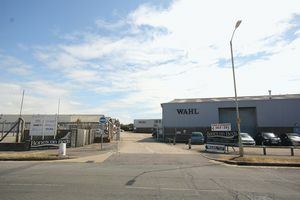 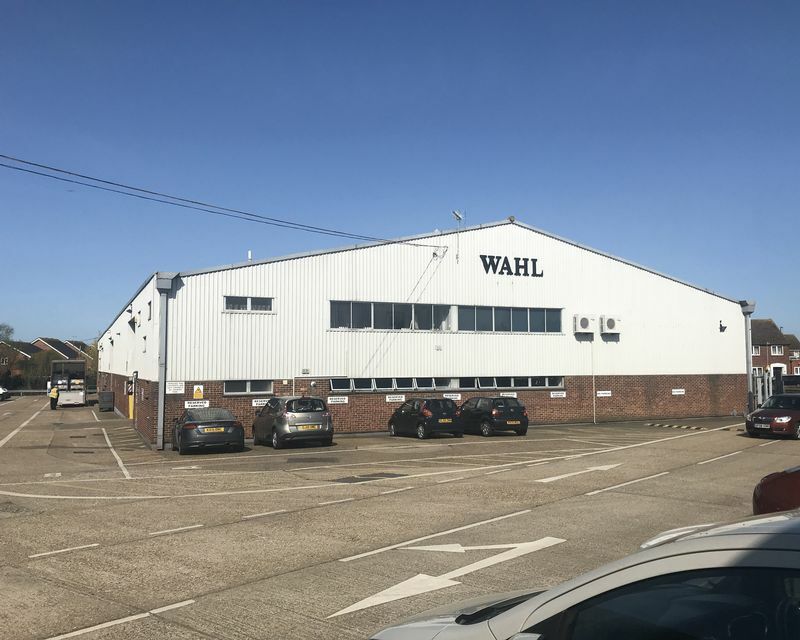 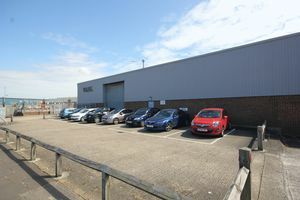 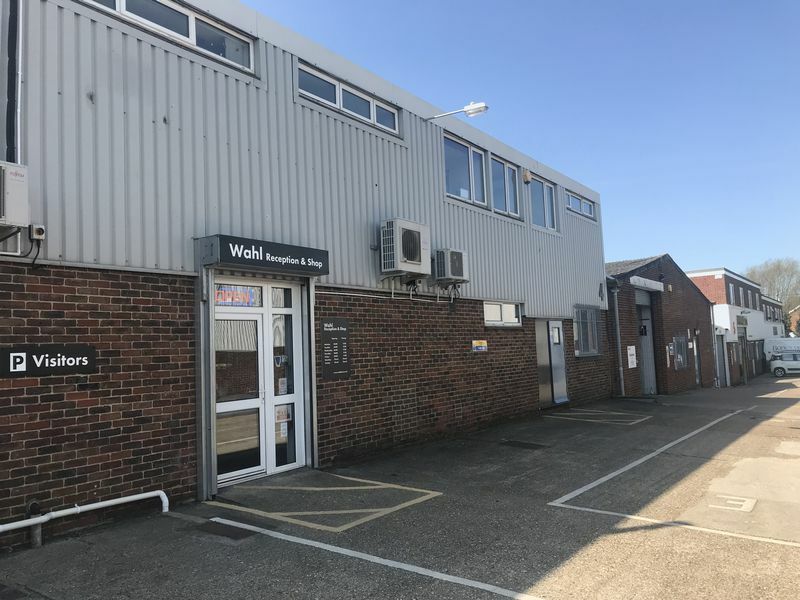 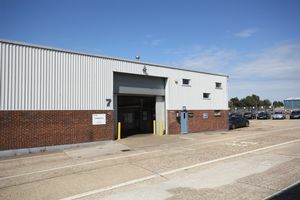 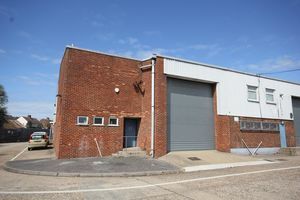 The buildings are found to the south side of Sea Street and within 1.4 miles of the A299 Thanet Way dual carriageway, which connects to the M2 and national motorway network. 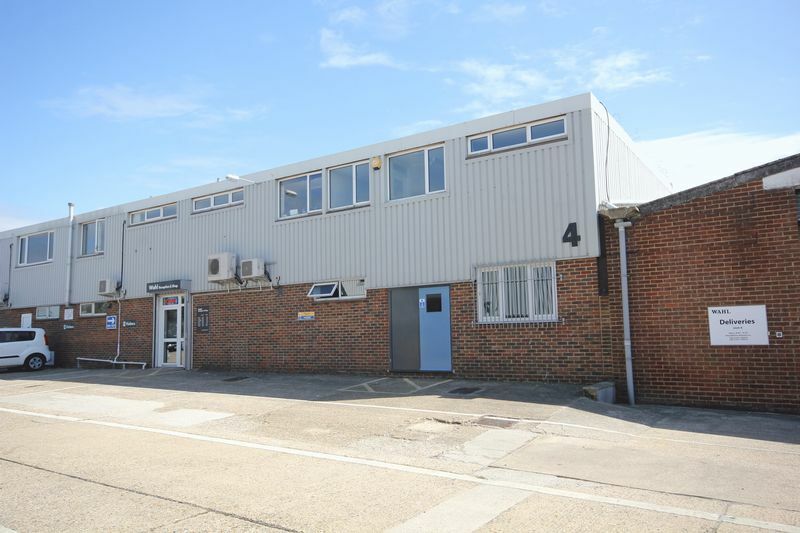 Herne Bay railway station is within 0.8 miles providing easy access to London St Pancras International. 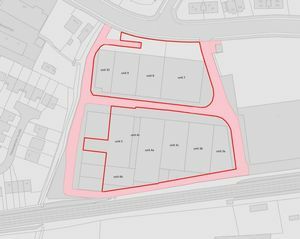 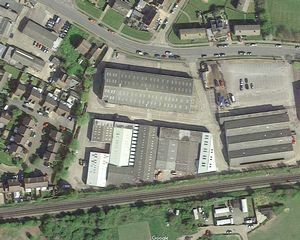 The site is bordered by a railway line to the south and mostly industrial buildings and open storage land to the east. 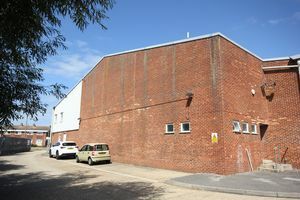 To the west is largely residential housing with Hampton Primary School to the north. 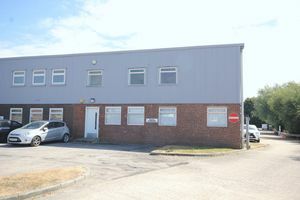 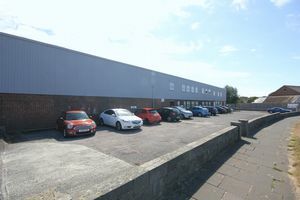 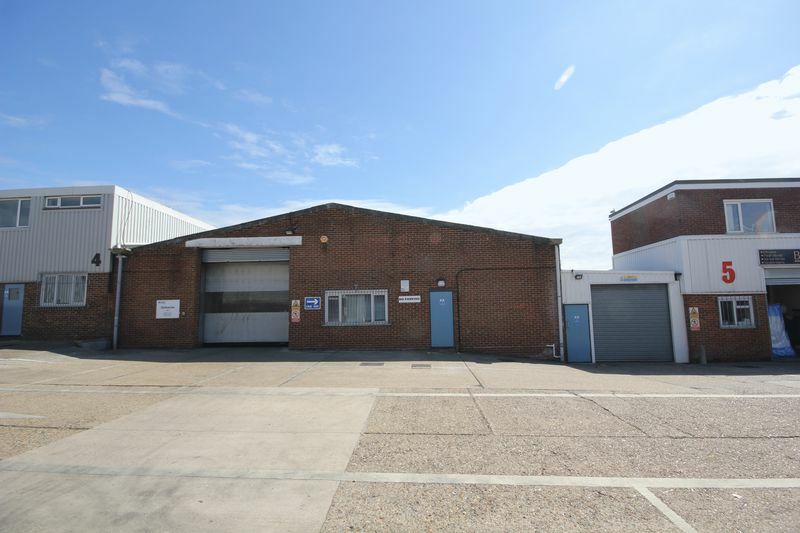 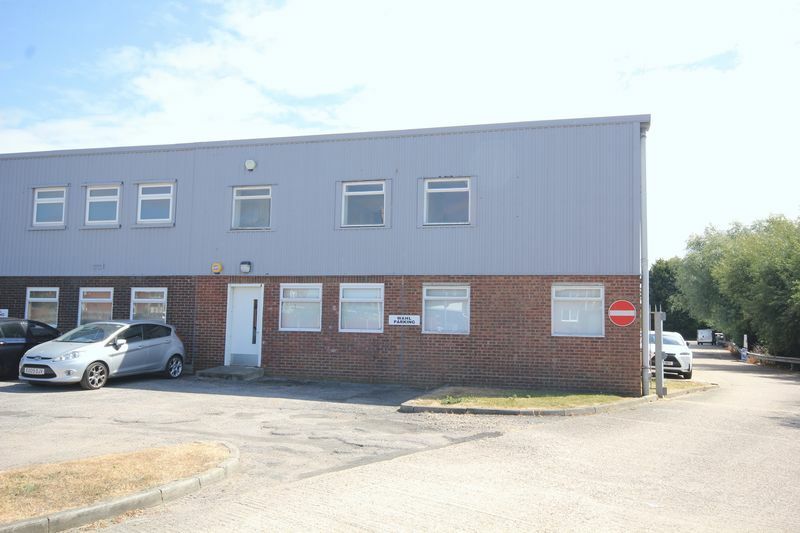 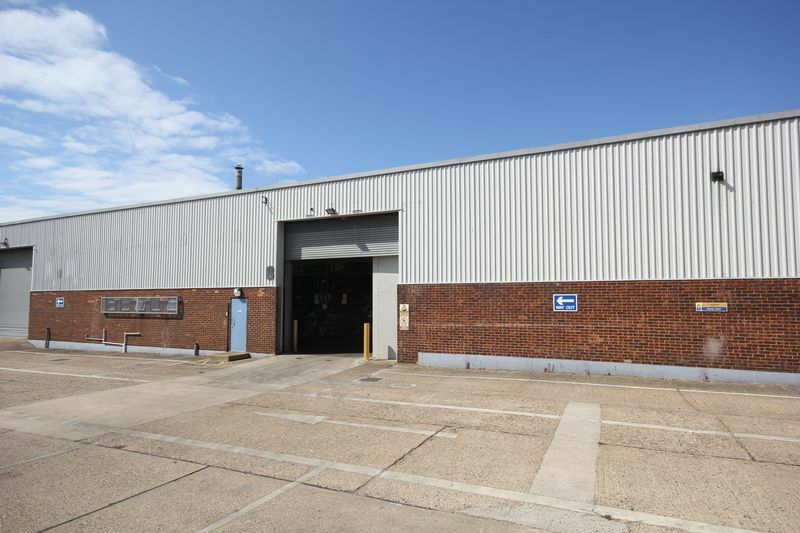 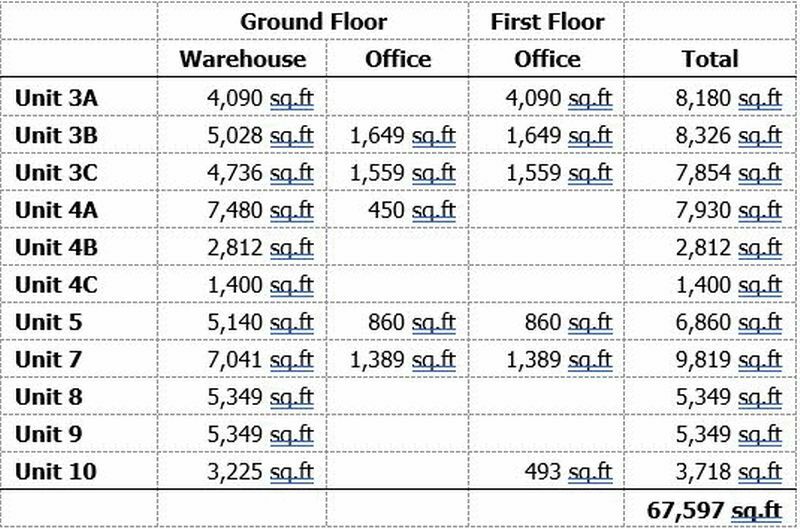 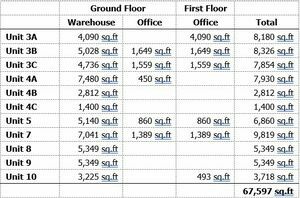 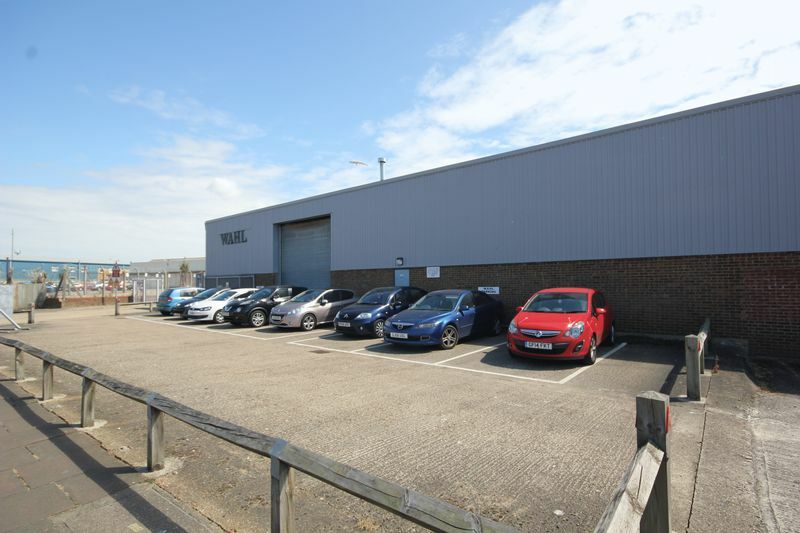 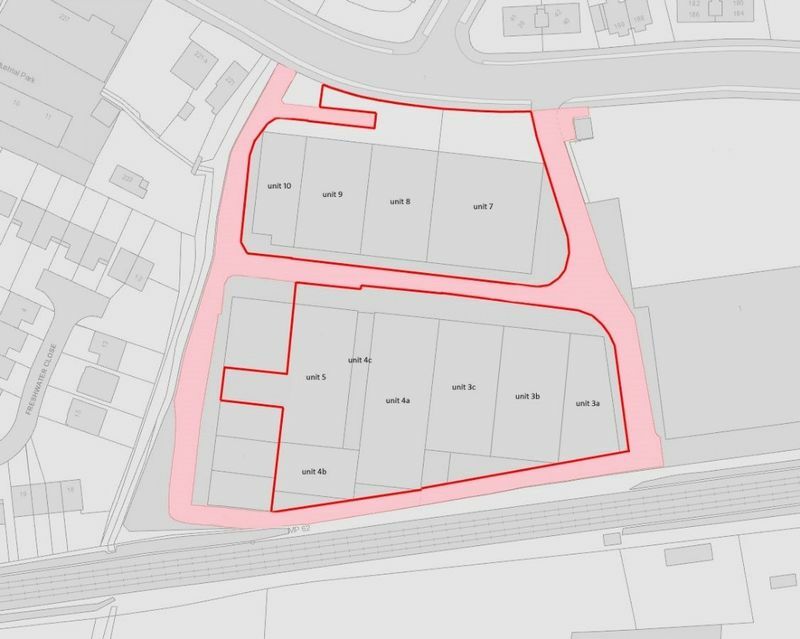 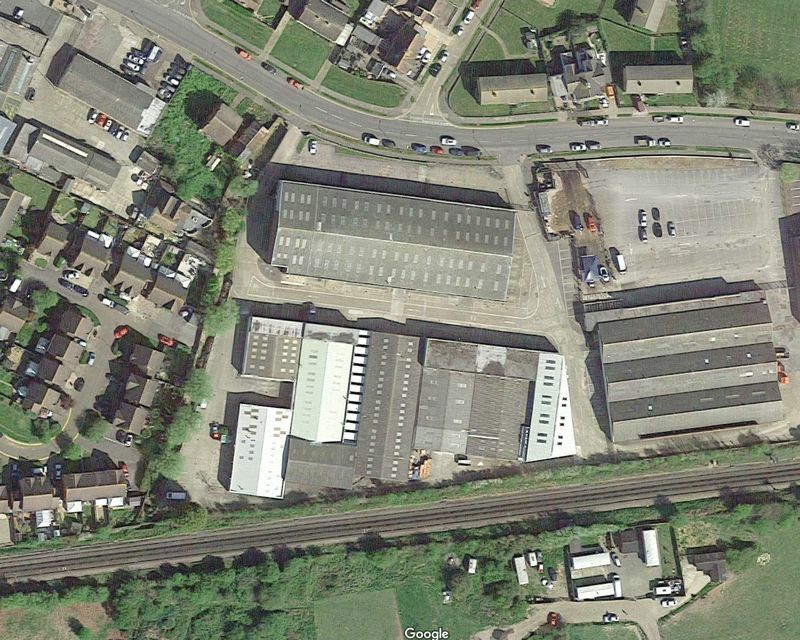 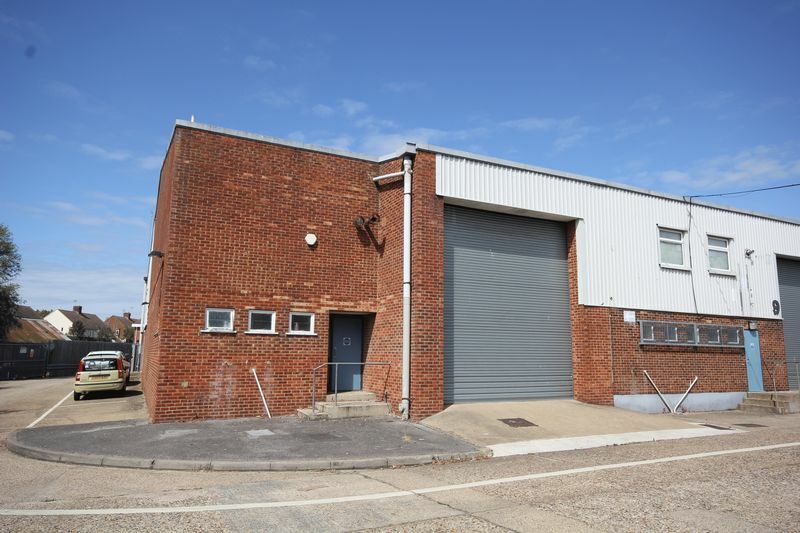 Nearby occupiers include City Electrical Factors, Build Base, and Jewsons Builders Merchants.